4k00:20BEZENCHUK, RUSSIA - SEPTEMBER 14: The tractors are harvesting green cabbage - cut cabbage moves along a conveyor belt on September 14, 2017 in Bezenchuk, Russia. Agriculture industry scene. hd00:06Crashed car in a tow truck. 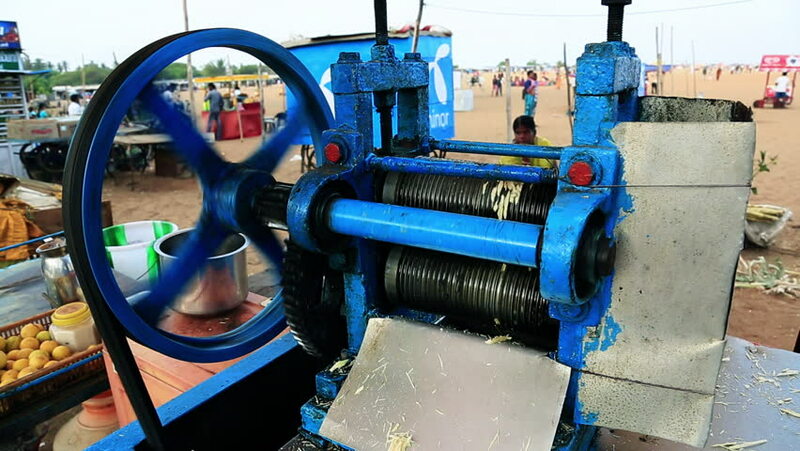 hd00:09A sugar cane juice vendor showing his juice making process.